THE FIRST ONLINE DIETETIC CONSULTANCY WEBSITE IN NIGERIA IS HERE! Get Expert Dietary Counselling, Advice and Management From Dietitians at an Affordable Fee. Okay this actually started as an idea to educate people on a daily basis on the latest discoveries and research about food, fitness and general health. Well, it continued in this vein until I started getting mails and questions on how to solve such health issues as obessity, pot-bellies, diabetes and so on. Putting in view that I was once a 110kg that now weighs 67Kg achieved in just 8 mths strictly by dietary means, I decided to broaden the spectrum a little and include other ailments for just a token. So now you can get diet kits, meal plans, advice, management and consultancy from the comfort of your home!.. I and my team being at your service once you commit us! !, ISNT THAT GREAt!?!? Now into the business of the day, Here are a list of diseases and conditions we undertake PURELY DIETARILY so that your results are sustainable, healthy and you get yourself disciplined to eat right while at it. *This is not for everybody, it’s for you only if you would stick to the diet plan/ menu tenaciously. Well, this comes from the horses mouth, I weighed 110kg and dropped to 67 in just 8 mths. I didn’t starve myself of one meal, I just ate healthier and applied my knowledge in Nutrition. Even my lecturer did not believe it. Don’t sweat it, obessity could literally kill you. Its concomitants include diabetes, high blood pressure, cholesterol issues, arthritis, liver diseases and simply death! *What we’d do is simply give you the secrets to weight loss, going gradually and subtly so your body does not notice it. I’d tell you healthier substitutes to even the most enticing splurges which would make you loose weight while at it. * A secret therapy would also be made available to you, which you’d indulge in three days a week for maximum results. * A 2 week menu would also be sent to your mail box every fort night which you MUST stick to. In event of any inconveniences in the menu, it must be brought to our attention for adjustments. * Excercise regimens to suit your target and fit into your schedule so you loose weight without even knowing it. * Regular fitness motivations and inspiration for as long as your membership lasts. *Access to a personal dietitian whom you can call at any time if you have issues. * For every new customer you introduce, a percentage is knocked off in your favour. *Occasional Splurges/rewards and foods that’d help you wash away or cancel the effect of these splurges. *NOTE: Results only start showing after three months, it’s not magic and the fat does not just disappear. It took time to accumulate, so it’d take time to disperse. All we’d do is kick start the process and try to buffer it. Did you know there were foods which encourage weight loss around the abdomen?just as there are a few exercises which target fat loss in the abdominal area. These would be made available to you. Pictorial guides and daily motivation would be provided as well all in a way that fits into your schedule. Today, one of the most menacing diseases with its accompanying menaces plaguing the dietetic profession is DIABETES. Instead of spending transport, getting a card e.t.c at a hospital, why not get advice from your home from a trained dietitian currently at the University of Nigeria Teaching Hospital at a token? All you need to do is get a scale for your food and yourself, a glaucometer and we are set. If you prefer, a menu would be given to you fortnightly as well or a guide would just be issued. Reviews and adjustments are given three weekly as well. Yeah, I know.. you are probably asking how. Our skin and hair gain nourishment from the food we eat and the right kind of diet (eating culture) could keep ur hair healthy and ur skin milky and glossy. Those pimples, acne and eczema could be cured at home without chemicals; a combination of adequate nutrients and home remedies would get you fresh in between a month and two. The management of these spectrum of diseases rest solely on two nutrients. You’d recieve a guide on how to prepare your meals to exclude or limit intake of these nutrients as well as some heart friendly foods. Monthly reviews are also available. Management of CKDs’ could be tricky and require expertise to its effect.A guide to management would be given and a personal dietian assigned to clear all doubts at any time. You will be told the best ways to keep your kidneys hale and hearty while eating almost anything you want. Excess cholesterol could be disastrous for your heart and liver. After proper blood tests and liver functioning tests which you’d conduct at your location and transmit the result to me, i’d adjust your diet to not only wash the “bad fat” away but also to manage it and prevent recurrences. Liver diseases would also be managed accordingly and reviews conducted as well. Your next test would surely tell you the difference. There are foods that could heal and placet the seering pain in your abdomen. The lacerations and wounds can be soothed and proper nutrients taken to heal them, this and more are the guides and questions that you’d get answers to if you need them. To increase fertility, erectile malfunctions and last longer in bed, there are nutrients and foods that work to that effect, all natural and safe! FOR OTHERS SUCH AS LACK OF SLEEP (INSOMNIA), BONE RELATED DISEASES, DEFICIENCY DISEASES, MOUTH ODOR (HALITOSIS), BODY ODOR AND GENERAL FITNESS, just click on the other tab on our website and get guides to nutritional management and home remedies to all your health chaallenges! 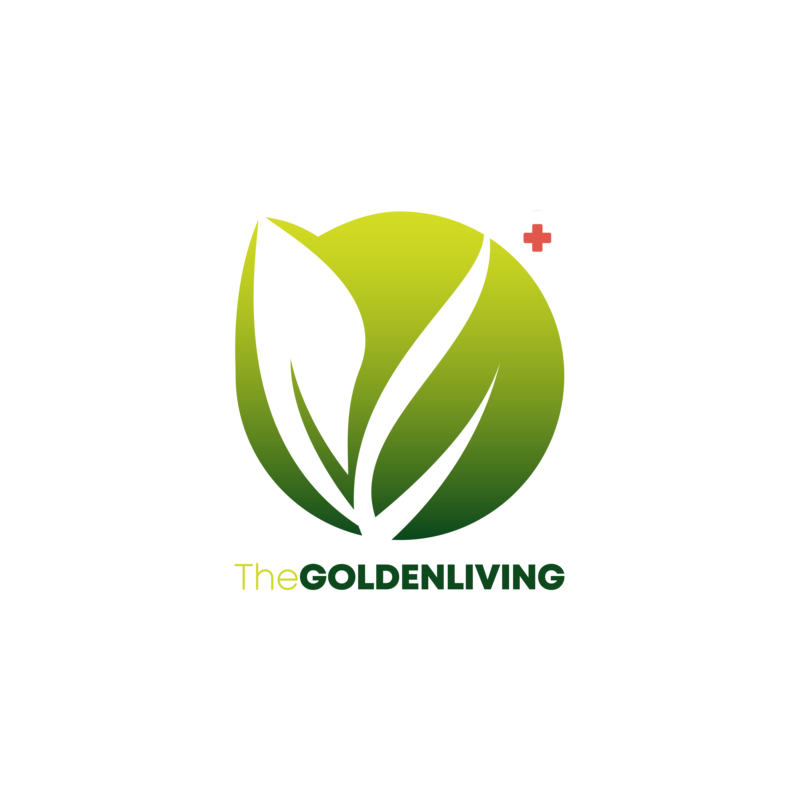 Want our attention, Contact us through our website WWW.THEGOLDENLIVING.COM using the consultancy tab on the Web version and click others if your issue is not on the list provided. *Download the form, fill it and submit to our email address. *Pay the first consult fee into any of the stipulated accounts and submit your teller number. Note: You could pay in bulk or deposits per payments. You could also like our Face book page THE GOLDEN LIVING or follow us on twitter @TheGoldenLivinSam, Pinterest – Golden Living or email us at samgoldenliving@gmail.com. *For advert placements at a small fee and product reviews on our website, one of the fastest growing Nigerian nutrition blogs, contact us promptly. Your product must be health, food and nutrition based. Supplements are also welcome. *Articles could also be submitted and posted FREE of CHARGE! WONDERFUL ISNT IT!?! ?..I TOLD YOU SO!!!! !